I've got a big announcement today! 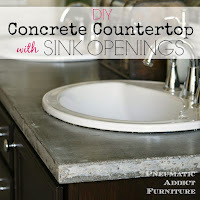 I am new contributor over at Remodelaholic.com. What does that mean? I'll be sharing new project plans over there periodically. 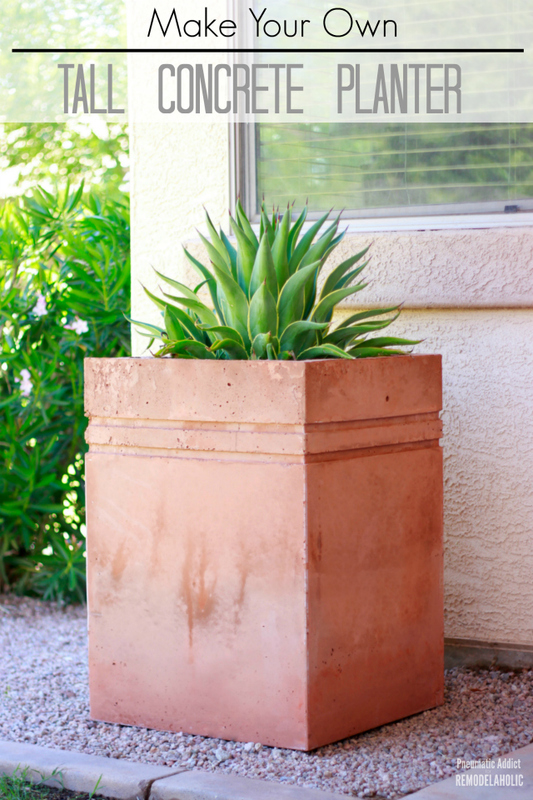 Today, I'm sharing how to make a Tall Concrete Planter. 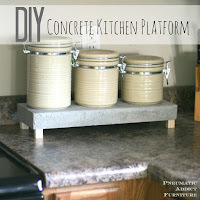 Go check it out and make your own stained concrete planters to spruce up your outdoor space. 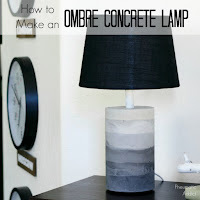 Click here for the full tutorial and building plans.